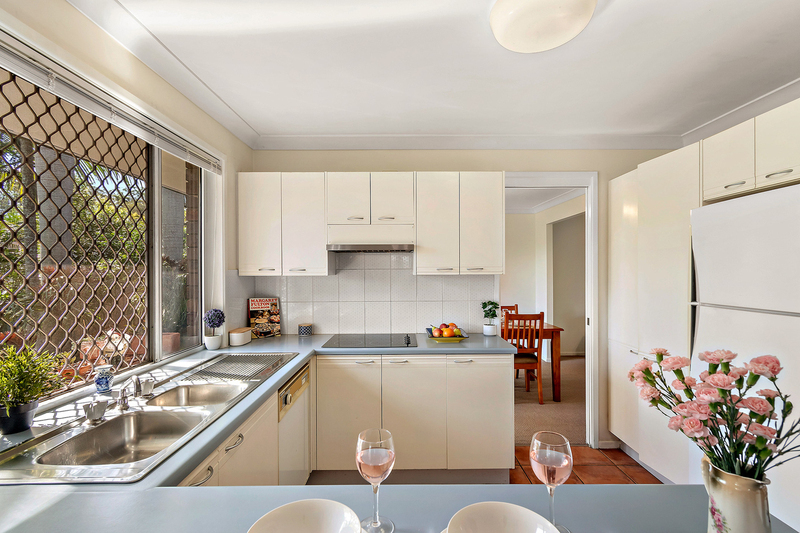 Lifestyle - Located in one of Rochedale South's most sought-after cul-de-sacs, enjoy the views & cooling breezes from this elevated position where peace & quiet go hand in hand with the private, leafy settings. Front veranda is absolutely impeccable spot to feed the much loved birds while enjoying the beautiful mornings and evenings. Designed for those who love to entertain, this home offers the space and separation that most families are searching for, with two spacious living areas and a huge covered deck overlooking the stunning views. 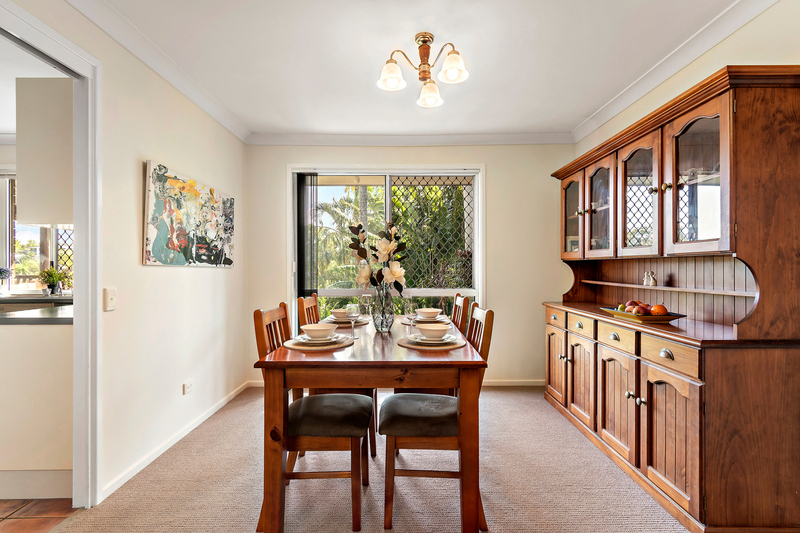 You'll love hosting friendly get togethers here, be it in the open plan family room or the large lounge and dining area and enjoy the original features of this character-filled home. 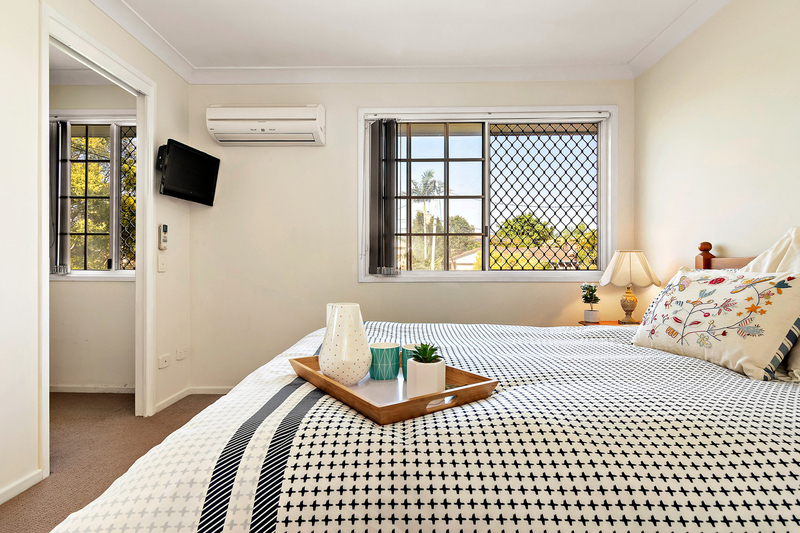 Accommodation - Spread over two levels, upstairs offers four new carpeted bedrooms with built in robes and family bathroom, separate toilet, the master bedroom with spacious walk in robe/dressing room and elegant new en-suite & split air conditioning along with ceiling fans throughout. The lower level offers a number of living options including both formal & casual lounge & dining rooms, additional bathroom, powder room & extra storage under the stairs. 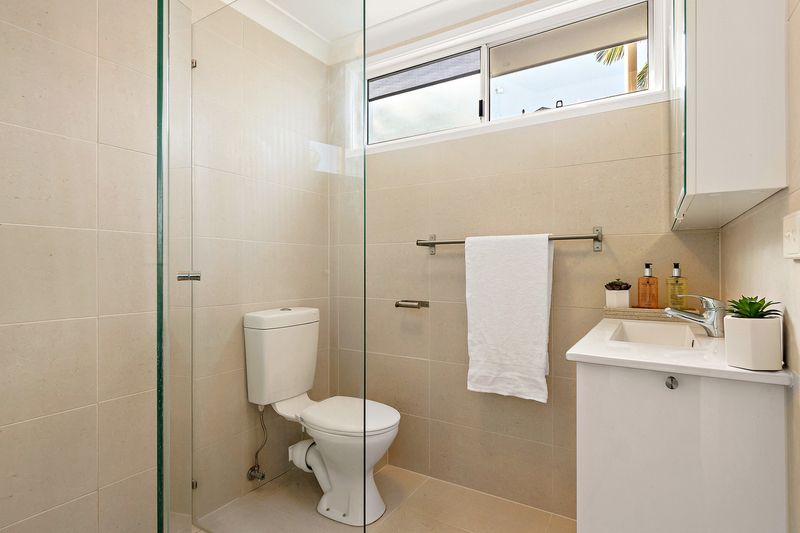 Perfect for a large or extended family, there are plenty of options for each family member to have their own space & privacy. 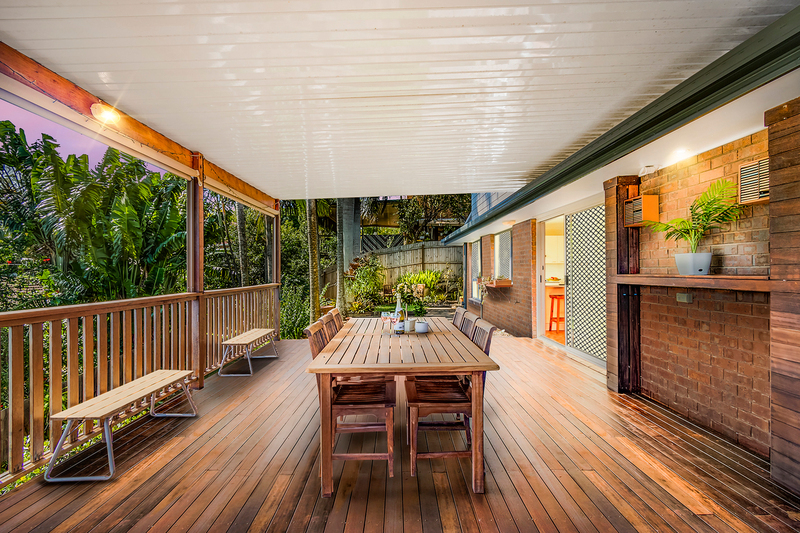 The kitchen, dining and family rooms opening out onto the deck with sun shields to ensure the deck remains cool & very private, with a gorgeous outlook that displays a fairy land of lights by night. 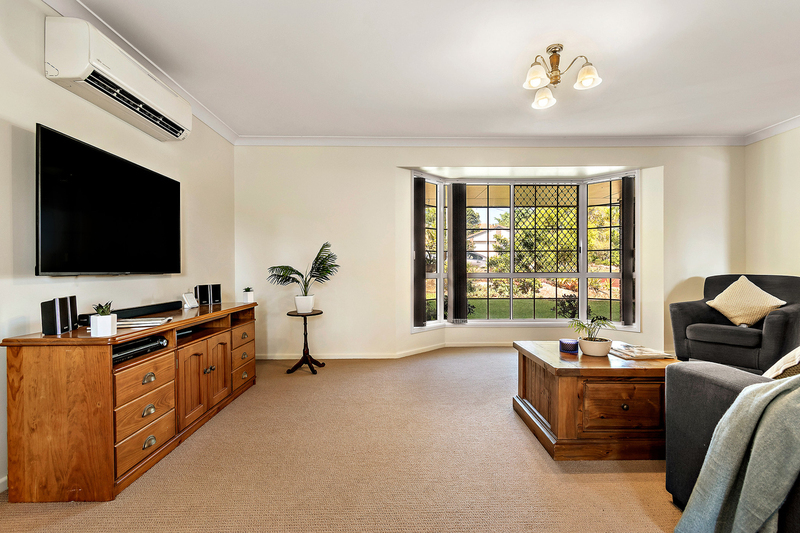 A spacious lounge room with air-conditioning benefits from dual aspect windows with delightful cross breezes. The great size laundry offers ample of space & storage. Features - New carpets throughout, freshly painted, water tank, brand new hot water system, A/C to main living area and master suite. Neutral tones. 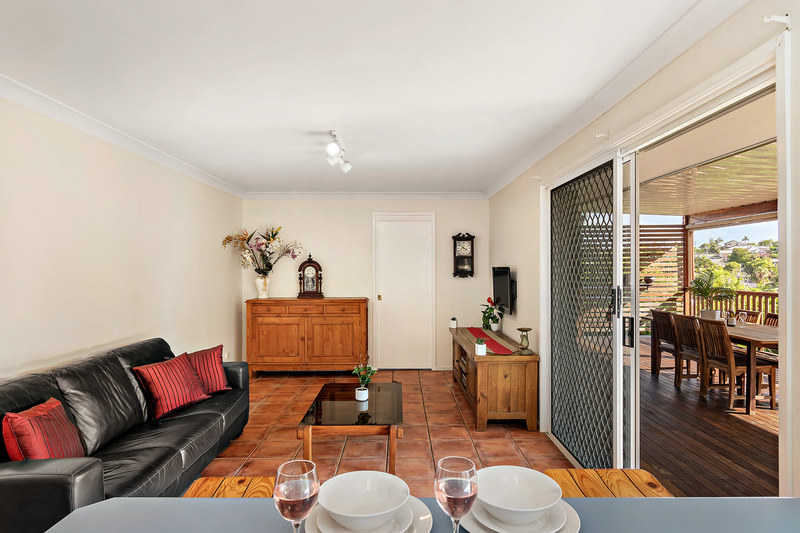 Double lock up garage with remote controlled doors, fully fenced, internal stairs, NBN & Foxtel connection in place. Side access. 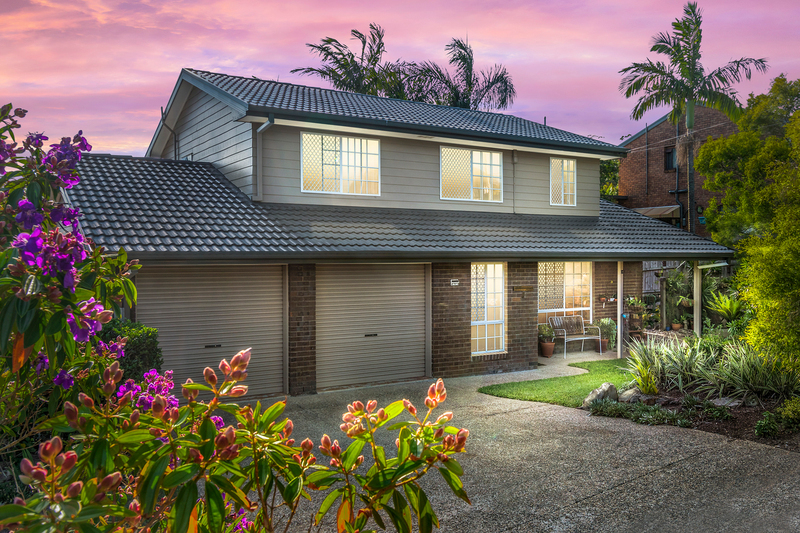 Rochedale South is fast becoming a highly sought-after location for families due to its affordability and booming infrastructure. Just moments away from the M1 you are within driving distance to Brisbane CBD, Brisbane Airport and Garden city Shopping centre . The Gold Coast is just 40 minutes away with Dreamworld, Movie world, Harbour town shopping centre & Southport also on route and making it easy to access these destinations in a day without having to drive too far away. Don't delay in viewing this property, it will sell fast!